There are lingering doubts over the futures of Ivan Rakitic and Samuel Umtiti at Barcelona, with the pair reportedly attracting interest from the likes of Inter, Arsenal and United respectively. 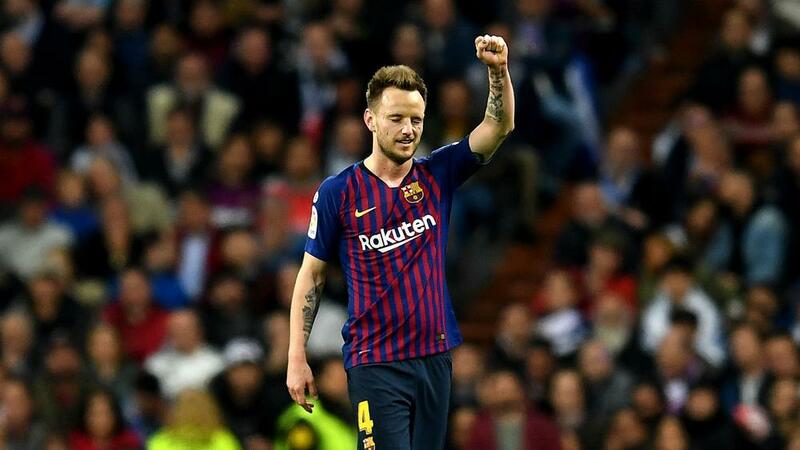 Club president Josep Maria Bartomeu added: "[Rakitic] has a contract and we are very happy [with him]. I had a conversation with him in the summer and I told him that we could talk to improve his contract. BARTOMEU: DEMBELE "MUCH BETTER THAN NEYMAR"